Meiban Engineering Technologies Pvt. Ltd, Head Office at Bangalore, has its network spread all over India to cater to the customer needs. A strong work force, especially trained in Muratec Japan helps to provide total solutions to the customer. 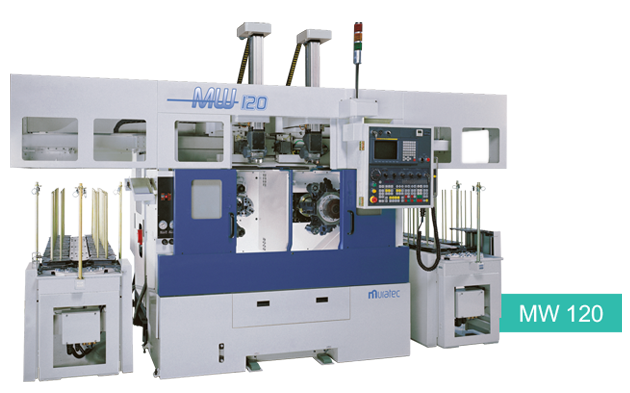 Technology Centre features Muratec best selling MW series MW100HGL and MW120HGL for Customer demo and test cut. Meiban Engineering Technology Pvt. Ltd Centre showcases the latest advanced and proven solutions to demonstrate the technical solutions to customers. Technology Centre is central location for Spare parts, training Academy & online telephone support Centre. Centrally Located Technical Centre are easily accessible to customers. MeibanTechnical Centre are equipped to provide following customer support activities. Muratec has established itself as a strong player in offering total turnkey solutions which include right from process selection to time study preparation to selection of tooling and chucks to prove out at Technology Centre and Customers place. Provide appropriate Engineering solutions for the benefit of customer. 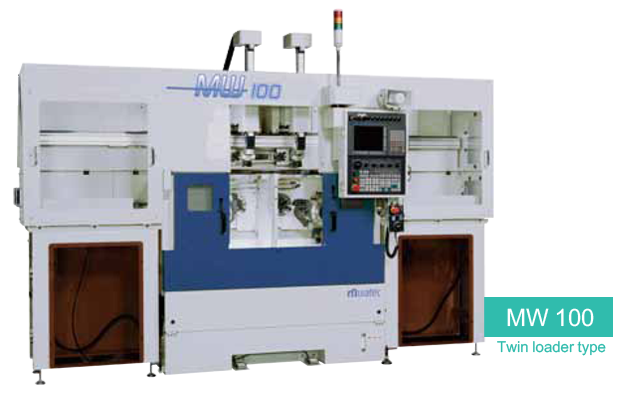 Selection of most suitable machine & Time Study estimation by studying component drawing. Provide end to end Turn Key solution for component machining from various industries like Automobile, General Engineering, Pump Industry, etc. 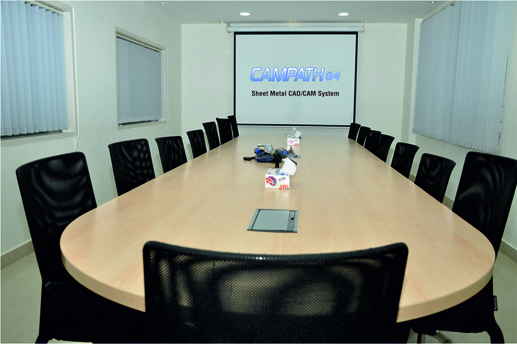 Suggest most suitable & cost efficient process to improve Productivity, Quality & to reduce production cost. On-site Machine operating & Programming training. On-site support to customer for successful commissioning of machine. Arrange Training programs at Technology Centre to educate customer. Methodology : The faculty consists of 18 years experienced engineer who has been trained in abroad and Sheet metal product manufacturing experienced. We employ the latest training methods to make the training most effective.